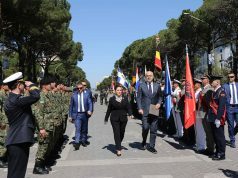 BRUSSELS – Minister of Defense of North Macedonia, Radmila Šekerinska, has met today with the NATO Secretary General Jens Stoltenberg, before the Alliance’s official ministerial meeting. 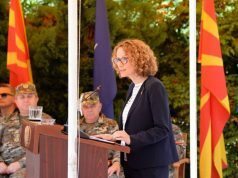 Šekerinska has expressed her gratitude to Stoltenberg for his sincere support and personal pleading in the process of North Macedonia’s accession process into NATO. 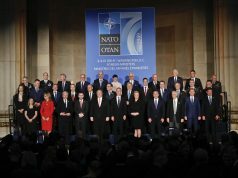 “It’s an honor and a privilege for me and my country to be present here, for the first time and to attend NATO’s ministerial meeting. 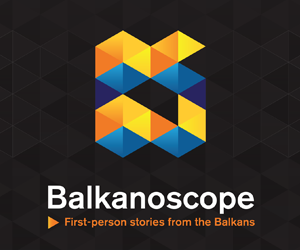 It is proof that the political courage pays off, that the changes are possible even in the Balkans, even in times such as these. It is also proof that there are no problems that aren’t frozen problems, only frozen solutions. I feel privileged to sit beside you and the remaining colleagues ministers of defense” said Šekerinska. 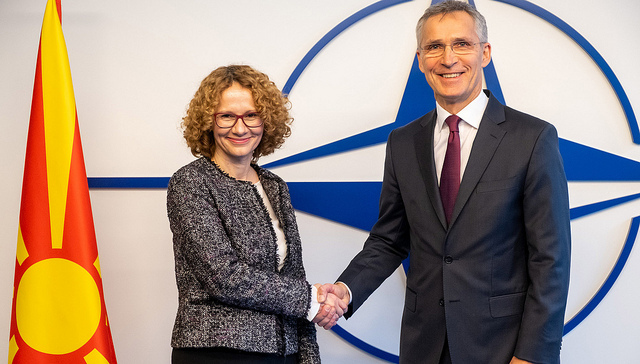 After the meeting with the Secretary-General, Minister Šekerisnka will take part in the meeting of NATO’s ministers of defense. During the meeting, the Minister will be seated between NATO’s Secretary, Stoltenberg and US Secretary of Defense.